Due to my unparalleled commitment to customer service, many satisfied clients have submitted letters of thanks and some greatly appreciated reviews. 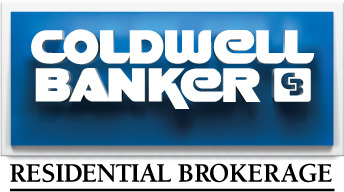 Of course, with being a Coldwell Banker agent, you can "Expect More". Thanks again and if you have any other requests for information regarding buying or selling be sure to visit the "request info" section.